Your home is a special place. Everything you put in it should make you happy and comfortable. 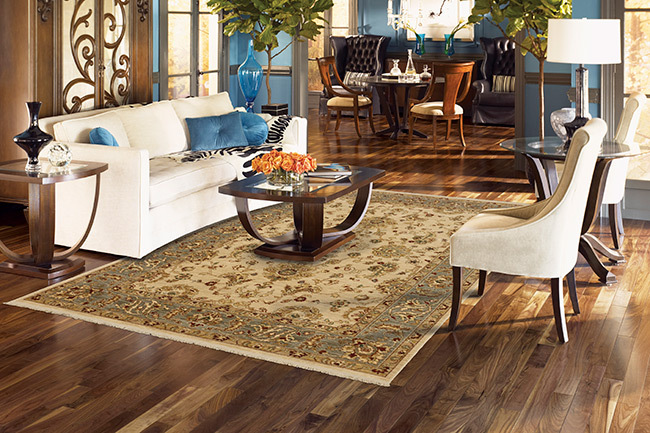 The way you decorate – the colors and products you choose – all become part of your total living environment. Florida Tile is committed to providing you with the materials you need to make your home or business the best it can be. 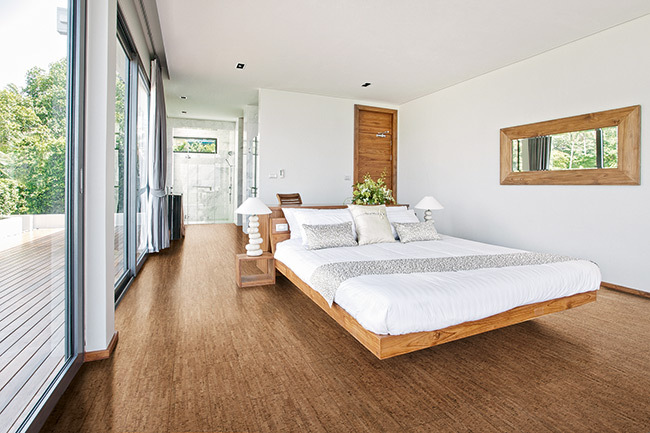 More durable than most any other wall or floor covering, hard surface flooring offers timeless beauty and the advantage of being easy to clean. Our product lines provide an extraordinary range of options in Portfolio collections, floor tile and wall tile for you to choose from and have been designed to be compatible with our moldings and decorative accent tiles. 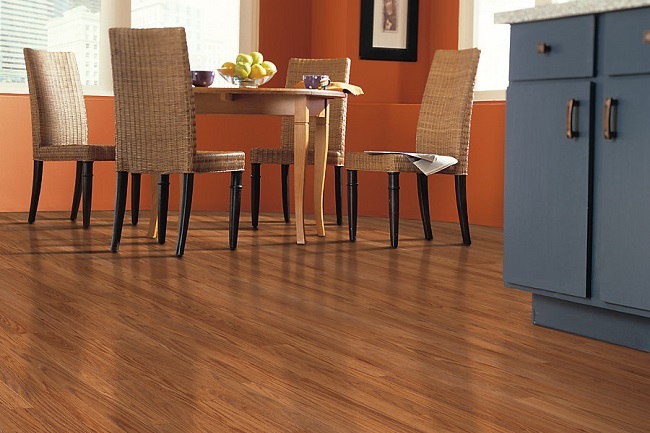 Armstrong Ceramic Tile creates a beautiful and durable floor that will last for the life of your home. Our ceramic floor tiles are available in an array of tile colors that are very decorator-friendly and encourage custom design effects. 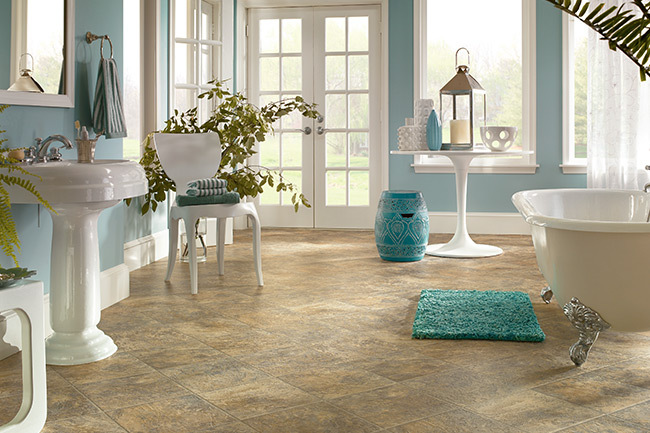 Introducing our innovative way of choosing tile. We have organized our tiles into four distinct categories each with a look and style all its own. Once you have found the look you are after, simply browse through our online catalogue to find just the right tile to create your perfect environment. Solid Experience attuned to the nuances of the industry since he was a young man, Filippo Marazzi, grandson and namesake of the founder, recognized the untapped American market for tile. He boldly focused his pioneering vision for expansion into building the first Italian-owned ceramic manufacturing plant in the U.S.
Offering a broad array of products, Mohawk ceramic tile comes in all major product types including floor tile, wall tile, mosaics and decorative tiles. 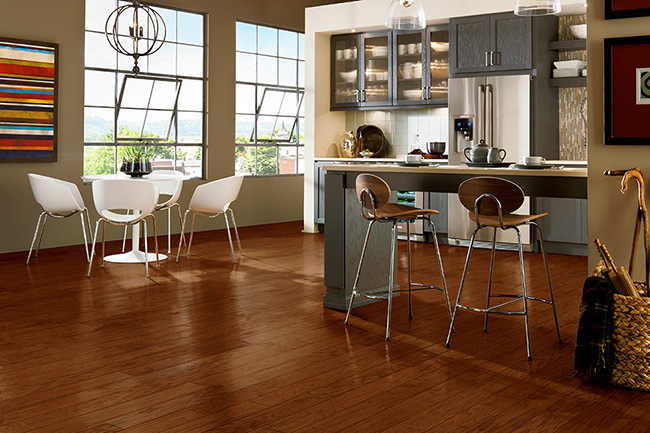 From glazed floor to Colorbody™ porcelain tile, Mohawk has a product to suit virtually any use throughout the home. Since color and design are so important in creating the right look, Mohawk has taken special care to create products that offer the right blend of colors, sizes, textures and finishes to express your individuality. 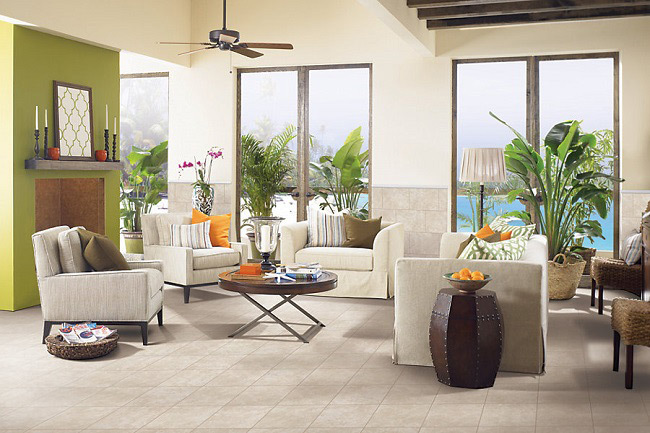 No matter your budget or taste, whether designing a Mediterranean villa or a contemporary loft, Mohawk ceramic tile offers an incredible wealth of design options that work together to help create your own amazing space. The SOLISTONE Decorative Pebbles Collection can be used in an extensive range of design applications including bathrooms, kitchens, fountains/water features, pools, driveways, pathways, fireplaces and more. Mesh-mounted pebbles are hand sorted into matching colors and sizes and individually glued onto a mesh backing. Each tile sheet can be trimmed to any shape and is flexible to allow contouring to various surfaces. Pebbles are a natural product where no two pieces will be exactly alike. This variation is generally a desired feature in the product. It is not unusual to find the occasional flaws, veins and lines of separation in the pebbles. Want to use your own photos in the Design-a-Room tool? Want to see what our products will look like in your room? We have made it simple to do with with our easy-to-install Design-a-Room application The steps are easy. Take a photo with your digital camera, import into the program and Design-a-Room will guide you through the rest. In minutes you will be placing our beautiful tiles and slabs in your room setting. 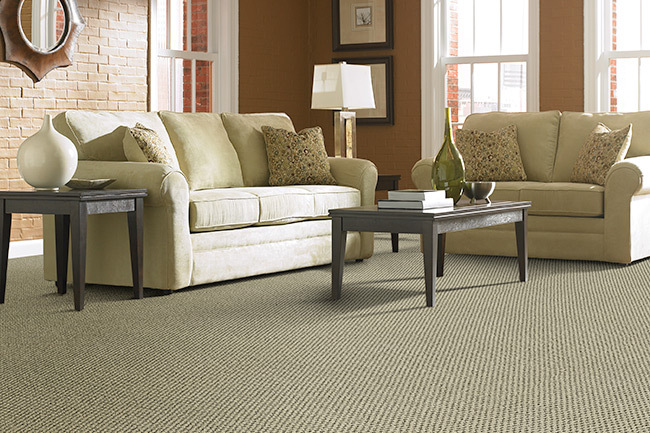 Our stand on values since our start as a small felt-based flooring company in Salem, N.J., we have held to a few basic rules of thumb: professional management, sound business practices, and strong values. Our founder and his descendants held to these beliefs through devastating fires, the Great Depression, two world wars, numerous setbacks and period of incredible innovation and growth. And you can bet that we hold onto them just as firmly today.